Dogs on leash are allowed on Sears Point Trail but not Eliot, Dickson, or Sonoma Baylands Trails. The San Pablo Bay National Wildlife Refuge (SPBNWR) was created in 1974 to protect migratory birds, wetland habitat, and endangered species. The refuge and San Pablo Bay supports the largest wintering population of canvasbacks on the west coast, and protects the endangered salt marsh harvest mouse and the California clapper rail. It encompasses open bay tidal marsh, mud flats, seasonal and managed wetland habitats, and numerous trails that are open to the public. 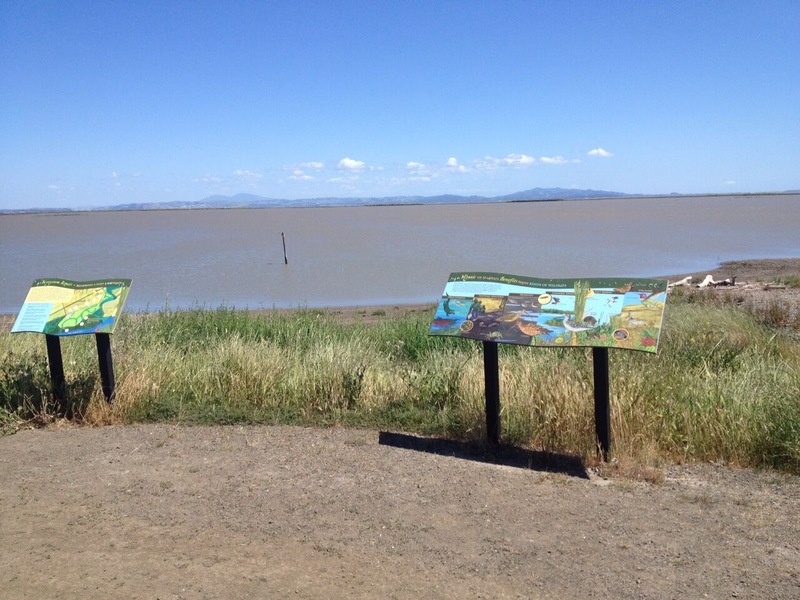 Trail Overview: The Eliot Trail flanks the tidal wetlands at Sears Point, where a massive restoration project to turn 1,000 acres of oat hayfields back into a saltwater marsh is underway. It’s proximity to busy Highway 37 might deter some from visiting but on my excursion it was surprisingly peaceful, except for the wind that is often present here. 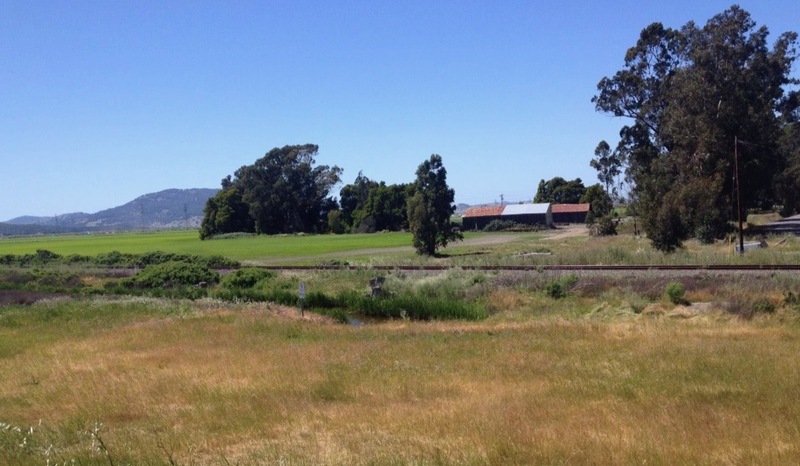 It is part of the San Francisco Bay Trail and you’ll be treated to views of Mt. Tamalpais and a vast expanse of the bay. Waterfowl and shorebirds can be seen resting and foraging in open water. 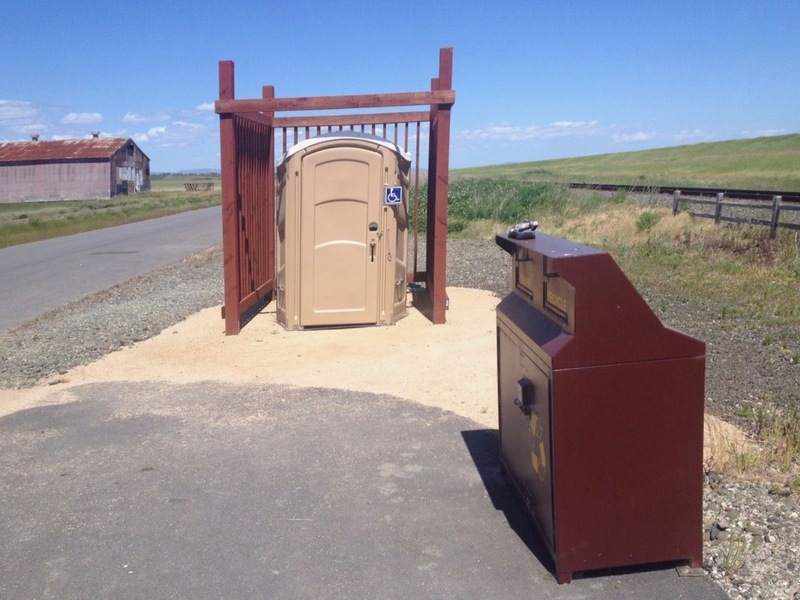 A few hundred yards from where we parked is a Port-A-Potty, some railroad tracks, and is also where you can connect to four trails; all are compacted dirt except for Sears Point Trail which is paved. If you stay on the paved Sears Point trail you will reach the SPBNWR headquarters in 1.3 miles. 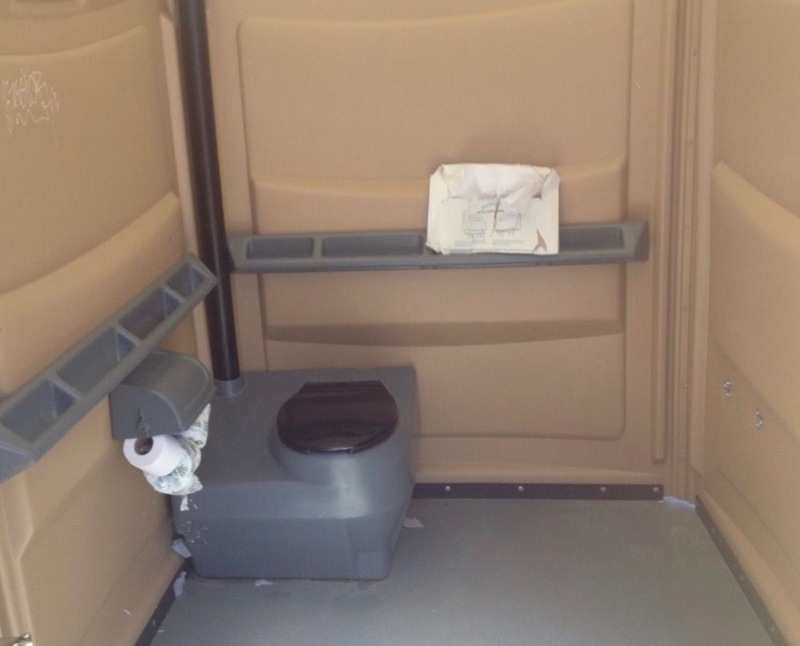 To access the other three trails, bear right at the Port-A-Potty which will take you up a moderate hill to the ridgeline. 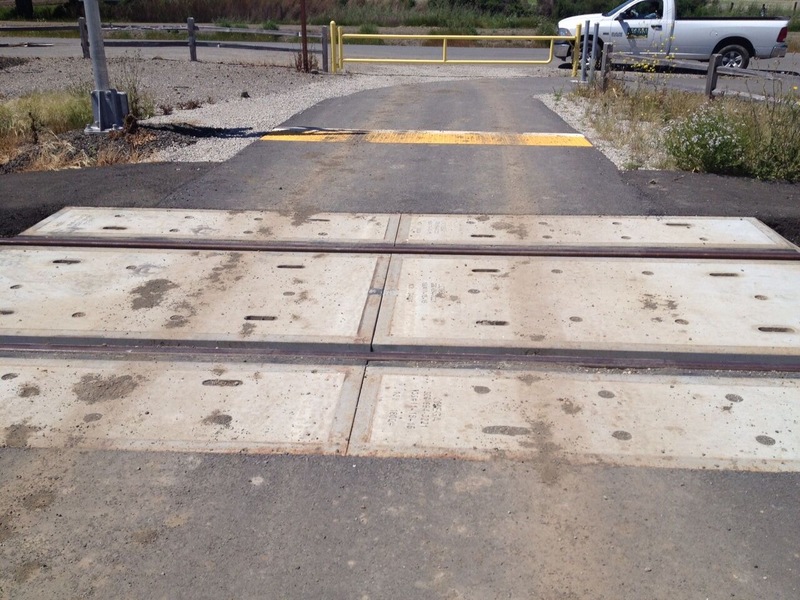 The new Eliot Trail is to the east and follows the bay on a levee for 2.5 miles. There are several informational panels along the first section of the trail that explain the natural surroundings. 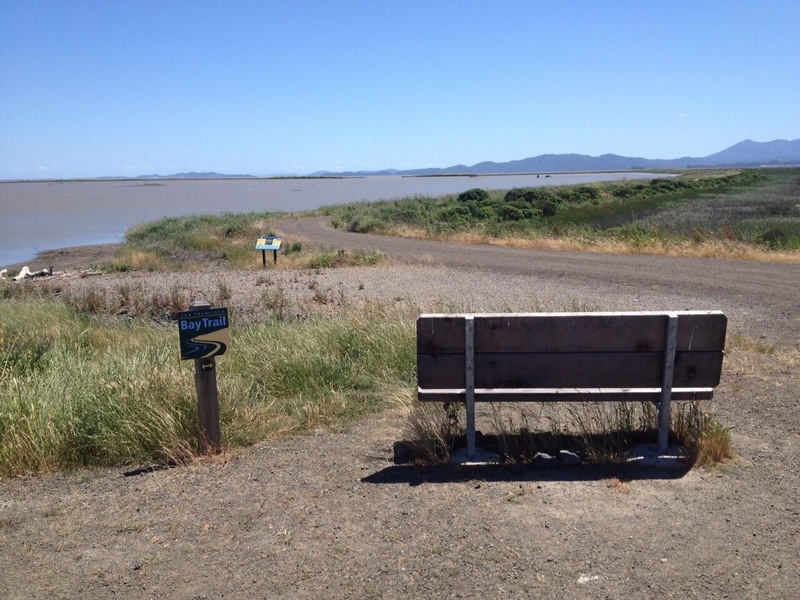 I found the trail easy to traverse and it offered expansive views of San Pablo Bay to the south. Looking north, there is a view of the beautiful rolling hills of Sonoma, marred only by the stream of cars traveling along Hwy. 37. Although I couln’t hear the traffic, it did detract somewhat from the otherwise serene experience. I only travelled about one mile because the pervasive wind became unpleasant. Instead, I turned back and headed to the Sears Point Trail which was slightly buffered from the wind and a little warmer. Despite the wind, it was a beautiful, clear day and I enjoyed watching the tall spring grasses undulate with the breeze and spotted many flocks of red-winged blackbirds. Fall and winter is the best season for bird lovers as the San Pablo Bay is a major spot for migrating birds and raptors during this time. More Info: The trail should dry quickly during the wet months. There are two paved van accessible parking spaces in this otherwise gravel lot. 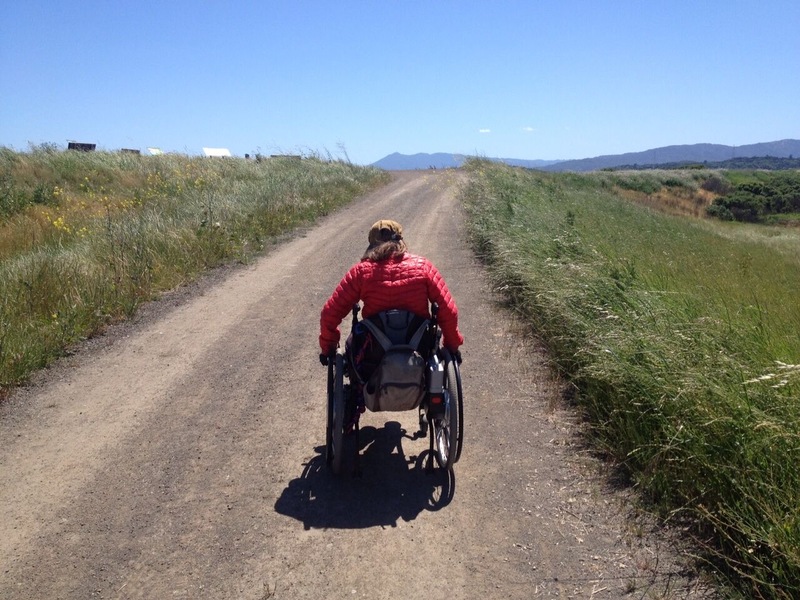 Gravel can migrate onto the path from the parking space to the trailhead but it still passable in a wheelchair.